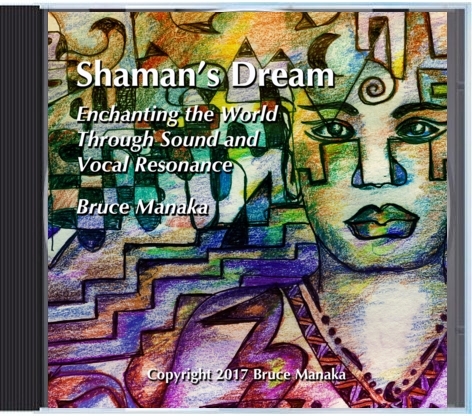 To purchase a copy of my CD, "Shaman's Dream," click here. 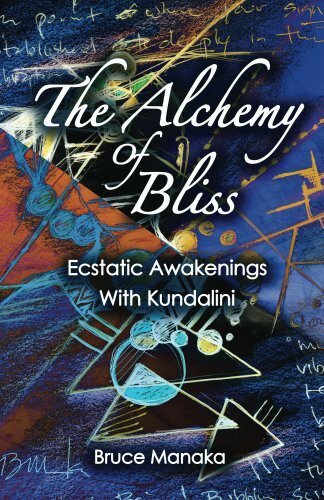 "The Alchemy of Bliss" is for those who have reached a certain point in their spiritual practice and yet find the experience and connection with the Kundalini spinal and bodily currents (especially the Bliss vibration) elusive. It is also for anyone who wants clarity regarding the gifts that they are meant to manifest in life using the focusing power that happens when the mind and body begin to resonate with the Bliss energy. Click here to purchase paperback or Kindle version.